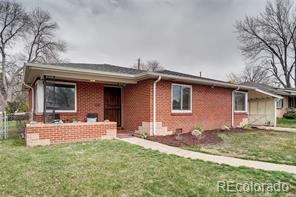 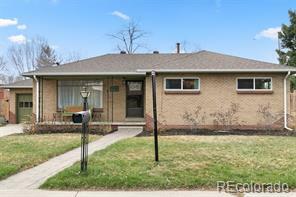 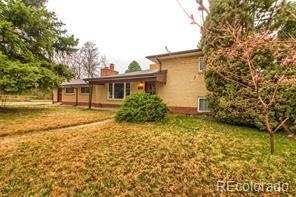 Truly delightful remodeled brick ranch nestled in the heart of Wheat Ridge. 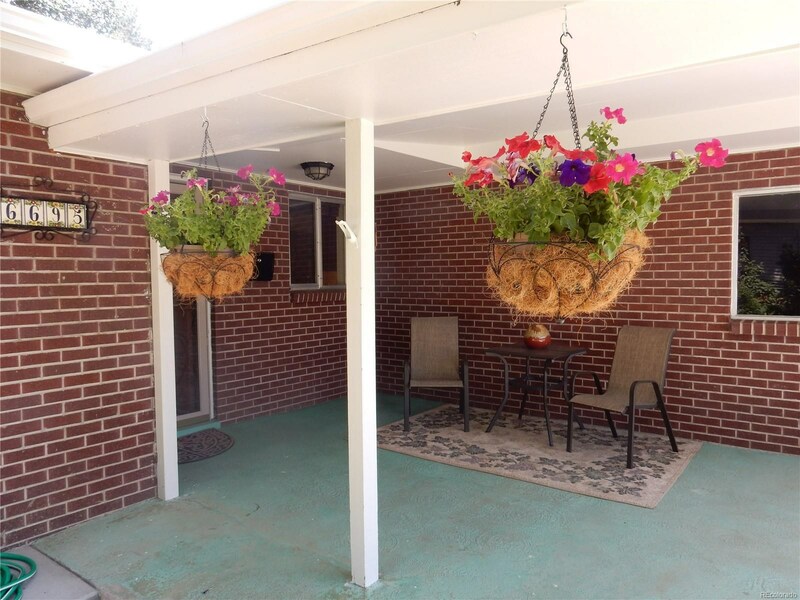 Step inside to be greeted by a bit of nostalgia mixed with inviting updates and one glorious covered wrap around patio. 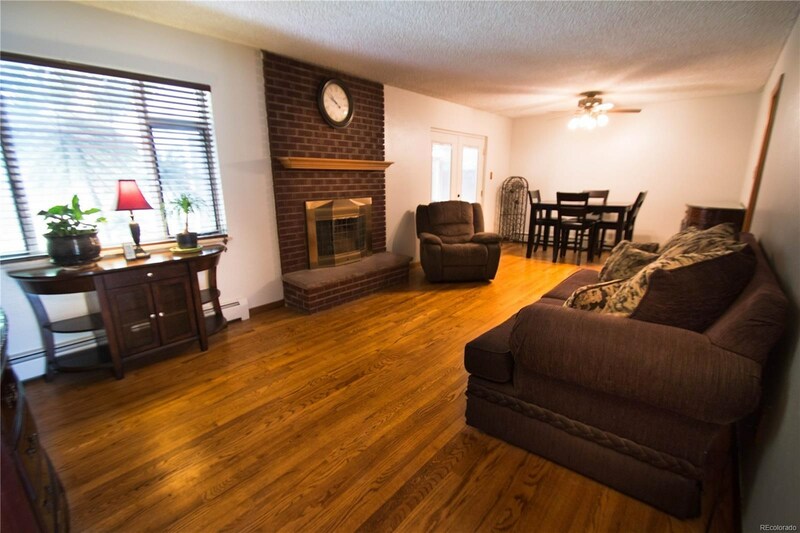 Boasting many desirable features including trendy new interior paint, gorgeous original hardwood floors, two gas fireplaces, hot water heat, newer top of the line roof + seamless gutters and a full finished basement. 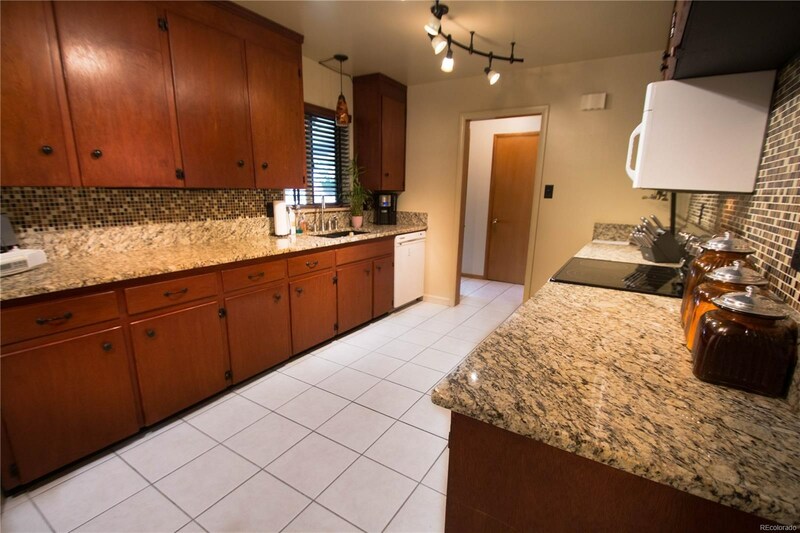 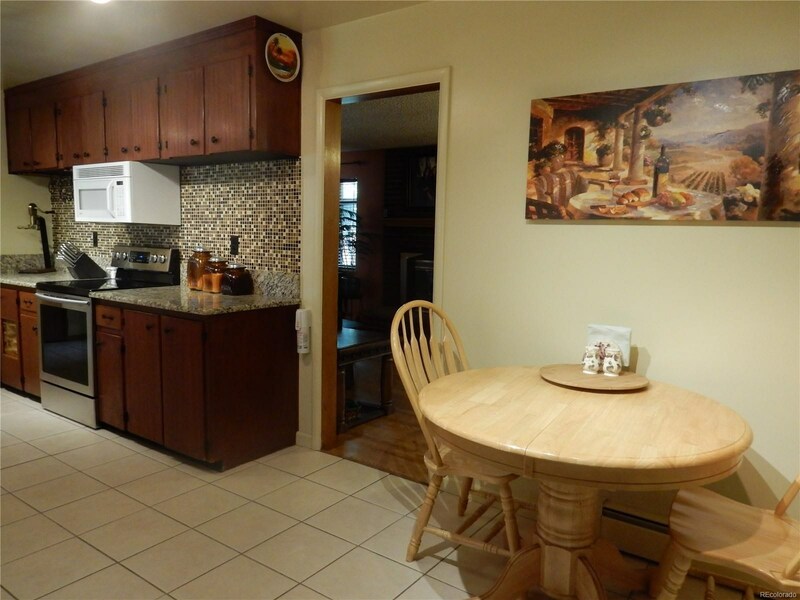 Divine and spacious kitchen including all appliances, granite counter tops with trendy back splash and quaint eating area. 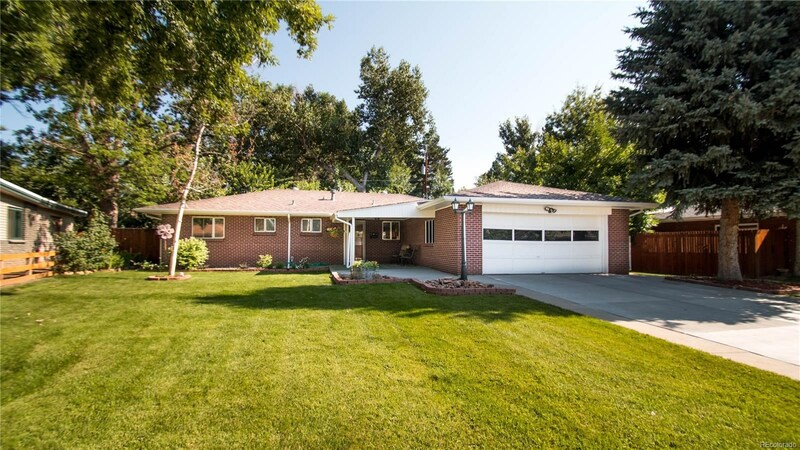 As you turn onto the quaint, private street you can't help but notice the lovely curb appeal, newly poured cement driveway, plush, mature landscaping, automatic sprinkler and a serene covered front porch. 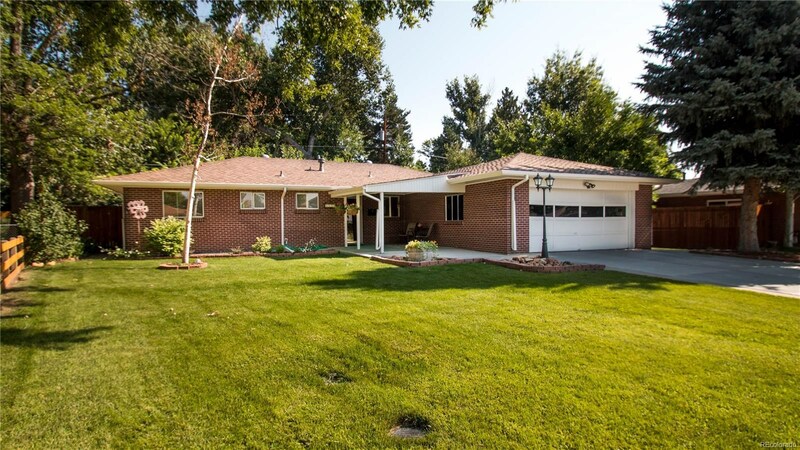 Enjoy the private backyard adorned with new lush lawn and a make sense Xeriscaped area. 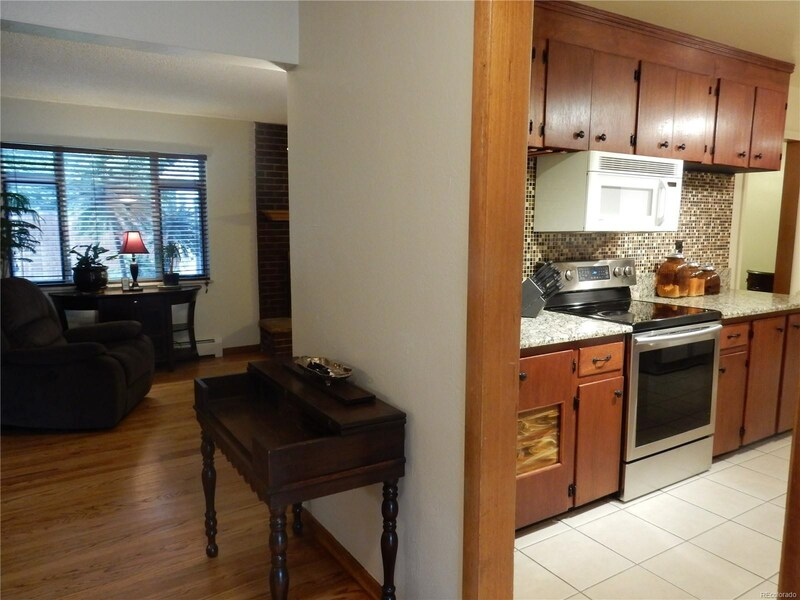 THIS IS ALL ABOUT LOCATION AND LIFESTYLE! 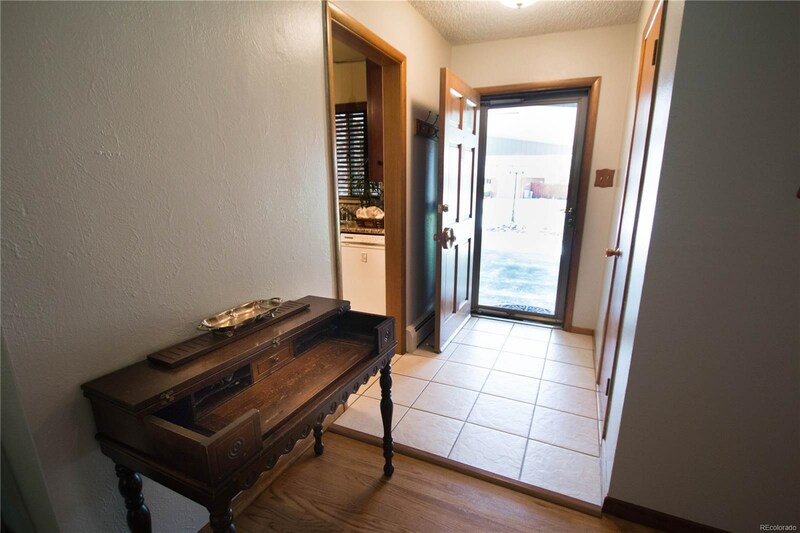 Quick access to everywhere amazing - Highlands, Sloans Lake, Tennyson St., LoHi, venues and our majestic mountains. A MUST see!